SEO strategies are always changing and being updated. And it is difficult to keep an eye on all of these changes and updates by yourself. Also, you should not rely on one set of SEO strategies constantly. You need to update and tweak your strategies every year. Google also keeps introducing new algorithms, which will decide your website’s rankings. There are now more than 200 ranking factors. And the algorithms are continuously being updated. So it is a must to always monitor, check, and learn about any new updates in SEO. By monitoring the factors affecting the rankings of your website, you can optimize your website accordingly. And this will help you improve your search engine rankings. 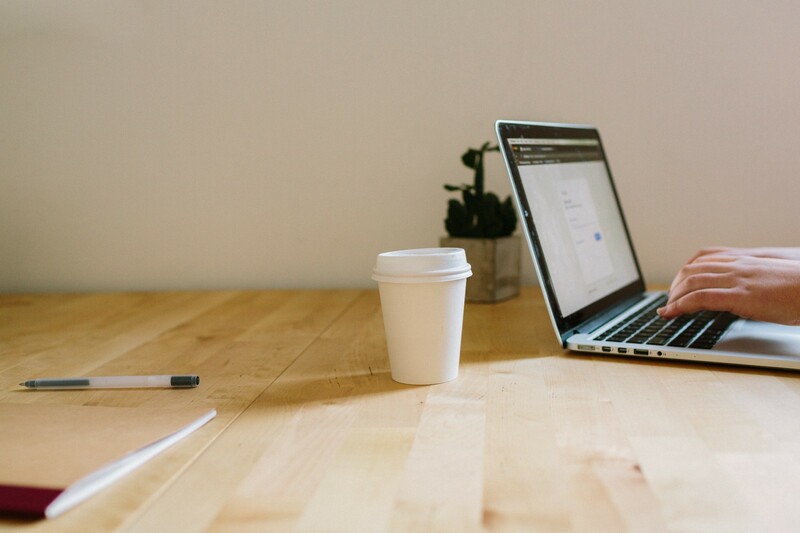 In this post, you will learn about the most important SEO strategies that can positively impact your website’s ranking. As the usage of mobile devices is increasing, there is a tremendous increase in the number of searches done from mobiles. In 2009, merely 0.7% of web traffic was generated from mobile devices. But within a decade, the percentage of web traffic from mobile has increased worldwide, and it is now more than 50%. So now is the time to enhance the mobile user experience even more by using Accelerated Mobile Pages (AMP). The use of AMP can also help your marketing strategies and SEO. Your SEO can be hugely improved because the Google News holder displays AMP. So, in comparison to other web pages, when you use AMP, it will get more traffic and views. For example, let’s take the search term, “Avengers: Infinity War.” With the release of the latest Avengers movie, there is a wave of excitement among fans. The famous superhero movie has become a topic of discussion among Avengers fans. 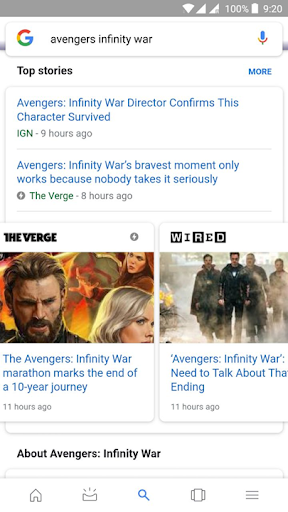 In the image shown below, you can see AMP sites like The Verge among the top results. Other than SEO, there are other factors that also affect your website’s performance, such as user experience (UX). 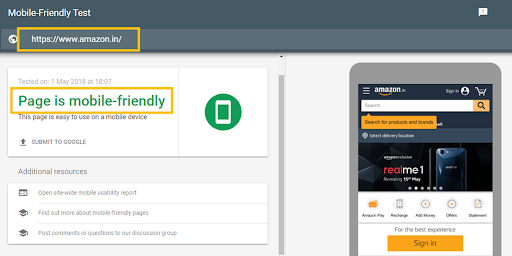 The new guidelines from Google have very clearly mentioned that all of your web pages should be user-friendly. When developing a web page, you must always keep in mind the experiences of your target users. Focusing on UX can also impact your search engine optimization because the behavior of users on your website will surely impact the credibility of your website on the search engines. So you must guarantee that your website is easy to navigate and that users can easily find whatever they require. Your concentration should be on the user if you want to enhance your UX and SEO. For this, you must develop helpful, valuable, and relevant content for your users. For both UX and SEO, the satisfaction of users is a vital aspect and a common objective. That is why you must create highly engaging and relevant content. Ensure the readability of the content is good. And to create a long-lasting impact, use visuals. There is a huge popularity and increase in the usage of mobile, as mentioned earlier. On top of that, people have access to faster internet connections. So, the fact that the number of mobile searches is increasing and have even surpassed computer searches, should not surprise you. 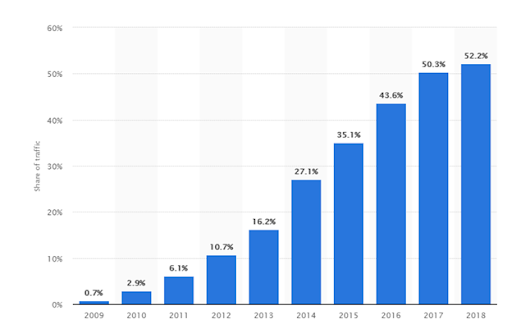 An interesting fact, on Google, as of April 2018, nearly 90% of search traffic is generated from mobile. This latest data from Google emphasizes the importance of developing a mobile-friendly website. If you want to be at the top of your SEO game, you must develop a mobile-friendly website. You must also ensure that your website is responsive to mobiles. Meaning, your website should be super compatible with and adaptable to any mobile screen size. Google has an easy to use option for testing your mobile version for adaptability. Apart from checking the compatibility and adaptability of web pages, the tool will also give you some optimization suggestions. By following these suggestions, you can further improve and upgrade your website. With the increasing use of the internet, you have everything on your fingertips. When you want to learn about something, you have the luxury of the internet. Your questions and doubts get immediately answered when you search for them online. Every second, more than 65K queries are asked on Google. Now with the introduction of voice search, you can imagine the increase in the number of search queries using voice search. With the new generation of smartphones, they gives the ability to ask queries by speaking directly into the phones. And when you have this ability, who would like to type in long searches? Apple’s Siri, Windows’ Cortana, and Google Assistant are the famous voice search programs. And they have become very popular recently. These programs are evaluated, improved, and updated on a regular basis. This ensures that users enjoy a seamless experience and it also improves search accuracy. Voice searches have increased in a tremendous way. In fact, they have a experienced a 3400% increase since 2008. So you must enhance your web pages and make them capable of catering to voice searches. Doing this will highlight your web pages in the answer box. These answer boxes are called “rich answers.” By making your webpages voice search friendly, you will be able to improve their visibility in search results. ComScore reports that by 2020, 50% of web searches will be generated from voice searches. 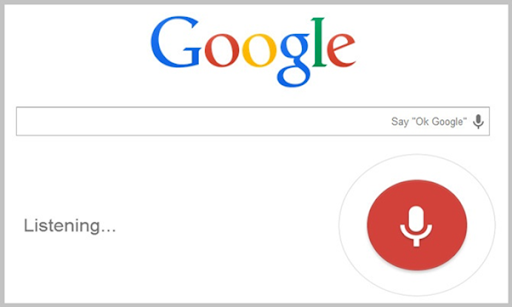 So, for SEO, you need to make your web pages voice search friendly. For voice searches, longtail+ keywords are used. Here the sign “+” indicates a conversation phrase. You must include conversational phrases when improving or developing your web pages for voice searches. You have to consider the way people ask questions in real life. Let’s say, rather than just asking “best sightseeing in New York,” a voice search will frame it differently. It will use a full phrase like, “what are the best sightseeing places in New York?” Therefore, longtail+ keywords are crucial and play a vital role in voice searches. Using SEMrush, you can keep a track of your competitor’s keywords ranking. You can also see the landing page for each of the keywords. The tool allows you to keep a track of any domain from any corner of the globe. And the tool can also be used to search for your local competitors. As it is important to keep an eye on the keywords that are being used. Tools like ProRankTracker (PRT) can help you discover potential longtail+ keywords. PRT can also help you out track the rankings of those longtail+ keywords. This will surely help you understand and select relevant longtail+ keywords. Ahrefs is an all-round and quite popular SEO tool. The all-in-one Saas tool can provide data and help you to track your SEO efforts. The tool can be used for backlink analysis, keyword search, competitor analysis, link building or page optimization. The tool is also useful for ranking your keywords and doing traffic analysis. Buzzstream is an affordable and quite a popular link building tool. This is a great tool for streamlining link request process. The tool can manage your link building campaign efficiently. The SEO industry is an ever-changing and complex industry to understand. The strategies mentioned above are the most important ways to boost your search rankings in 2018. Google will continue focusing on improving and enhancing user experience. For this, they will examine the importance of the content on your web pages. In addition to this, experts are predicting that Google will also inspect if websites are mobile-friendly. This guide will help you to focus on and build stronger SEO strategies. If you know of any other important SEO strategies which can help you to improve website rankings, feel free to comment.